Dalton was born in Palm Springs, California but has spent most of his life right here in New York City. He started dancing at the age of two and studied with Francois Perron as a company member of the French Academie of Ballet. A triple threat, Dalton graduated from LaGuardia High School for the Performing Arts where he attended as a Drama major but also danced and sang in many productions. He is grateful to have been working professionally for the past ten years and is thrilled to be in his third year of teaching at Shuffles, where he studied for many years and was honored to be an original member of the Company at Shuffles. 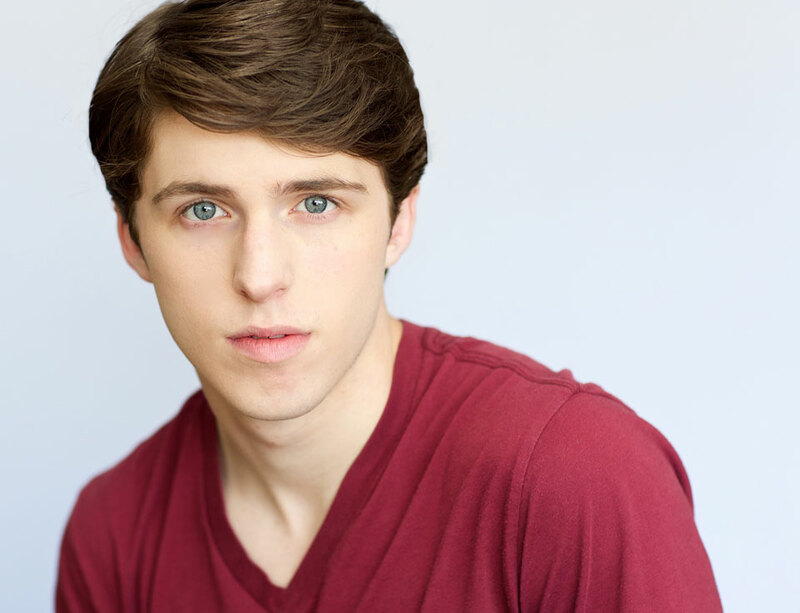 Dalton has appeared on Broadway in On Your Toes! (City Center Encores! ), The Radio City Christmas Spectacular, Spring Awakening and The Widowing of Mrs. Holroyd and on film and television in The Miseducation of Cameron Post, Law & Order SVU, TURN: Washington’s Spies, the OA and Blue Bloods. 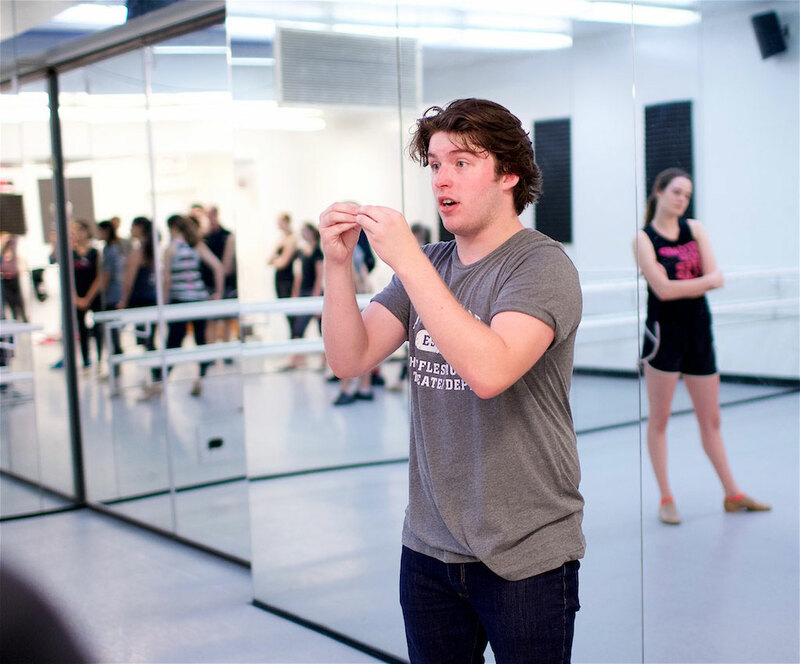 He has had the amazing honor of working with directors, choreographers, and performers such as: Randy Skinner, Warren Carlyle, Rob Ashford, Kathleen Marshall, Keli O’Hara, Desiree Akhaven, Katie Holmes and Christian Borle. His heroes are Gene Kelly and Charlie Chaplin!